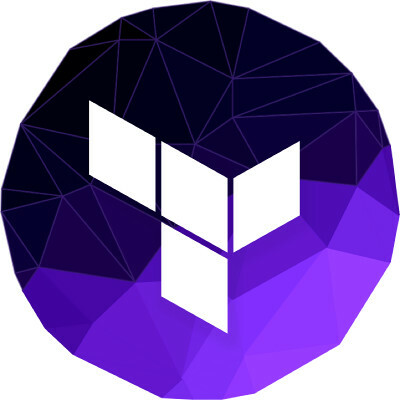 Terraform enables you to safely and predictably create, change, and improve production infrastructure. It is an open source tool that codifies APIs into declarative configuration files that can be shared amongst team members, treated as code, edited, reviewed, and versioned. This is same as Amazon Cloudformation, but allow you to work with other cloud providers like OpenStack, Google Cloud, etc.. Installing it is easy, just unzip it. Place it in a folder that is in Path, for example ~/bin or /usr/local/bin on Ubuntu. You need an Amazon AWS account for this. First get your access_key and secret_key from your Amazon AWS account. You can create a new IAM or just use your main account keys. provider specify the provider used to provision the resources. In a configuration file you can have multiple provider. resource specify the resource we want to provision. In this case, we creating resource of type “aws_instance” with name “moodle”. ami is unique identification given to an image. In our cause, ami-fe71759d is AMI for Ubuntu 16.04 image. In the above, the + indicated, we will be creating a new resource of type “aws_instance” with name “moodle”. The files with value “computed” are not yet available. It will look for .tf file in current directory and execute it. This take few minutes as terraform will wait for resources to be created. Now login to AWS Console, i have a new EC2 instance running. Since terraform found the resource with the name specified, it won’t create new EC2 instance.